What's ham without mustard or apple sauce? Sausage without sauerkraut... chili sauce or maple syrup? We have complimentary condiments for all our meats. Locally made on a small scale, these are what finish off a perfect, flavourful meat dish. 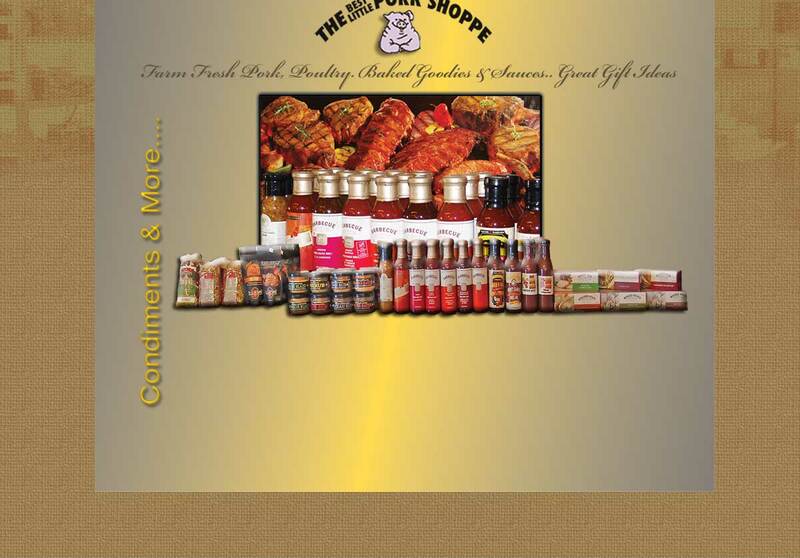 BBQ sauces... dozens of new products to choose from... we have the right one just for you. Don't forget the CHEESE! We carry Mountain Oak local gouda made right on the farm near New Hamburg. We carry one to 6 year old cheddars from the one and only Black River Cheese Co-op. Also to be found are their maple cheddar, garlic mozzarella and sometimes curds. We haven't forgotten the bread dippers, hot and cold dips, or suggestions for easy appetizers for that backyard get-together... or special family occasion. How about the hard to find lemon or blackberry curd for those delectable heirloom scones? We've got it! Honey butter for the cinnamon raisin brioche? We've got it... 3 kinds!